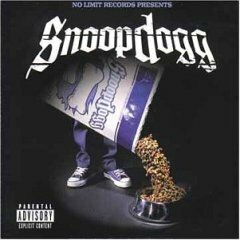 Snoop Dogg Releases Single "Snoop Dogg (What's My Name II)"
"Snoop Dogg (What's My Name II)" is the follow up for one of the first singles released by rapper Snoop Dogg, Who Am I (What's My Name)?. It was also the only CD single released in his fifth album, Tha Last Meal. The music video is directed by Chris Robinson. It is produced by Timbaland and the music video nominated for the "Music Video of the Year" in MTV. The song peaked at #77 in Billboard and #13 in the UK charts. The Music video was shot in Vancouver BC Canada. The intro of the music video was filmed on location in front of The Penthouse Gentleman's Club.